We work with you to ensure your system is designed in the most efficient and cost-effective way. We design and implement the installation and commissioning of your site-wide door entry, access control, CCTV/VVS and TVIRS systems. We work with your M&E consultants to provide you with your requirements within your budget – and this is a free of charge, no obligation service. 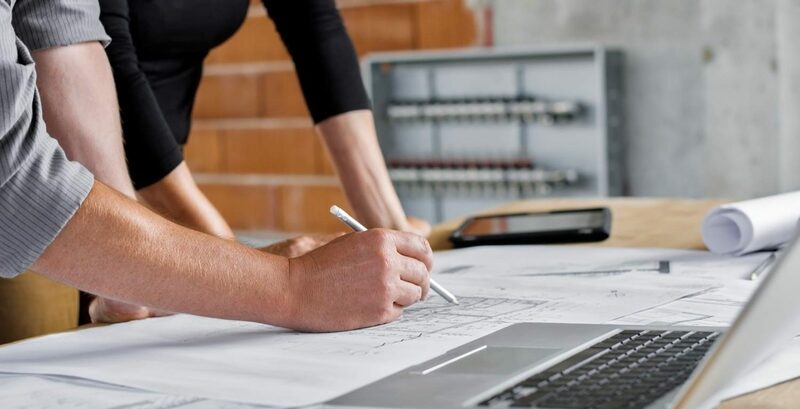 From drawings to strategy to the management of the systems, we provide you with a professional service that you will be more than satisfied with. Please contact us on 01442211848 or estimating@nacd.co.uk for more information.